Is it just me or does it feel like January is never going to end? I’m not sure if it’s because I got paid early and am now skint from Christmas or because we’re all a little depressed with our new fitness and healthy eating regimes… there’s just something about the first month of the year which seems to drag on. Oh and you guys taking part in Dry January or Veganuary...I'm sure it probably feels even longer for you lot! Now, the concept of Dry January I can absolutely get behind. 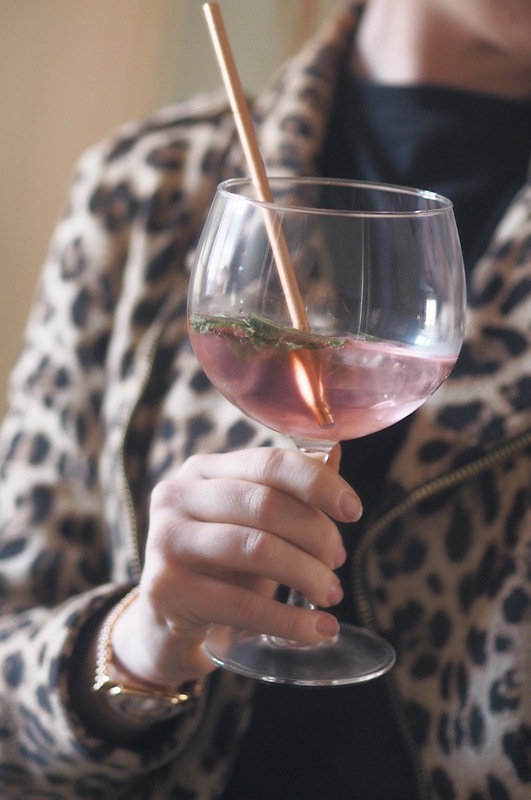 Not only is it a good way to kick off a new health kick, save a little money and help you re-address how much you’re drinking – it also helps spread awareness for a charity I hold close to my heart: Alcohol Concern. They kick-started the initiative back in 2014 and I took part last year to help raise for the charity. 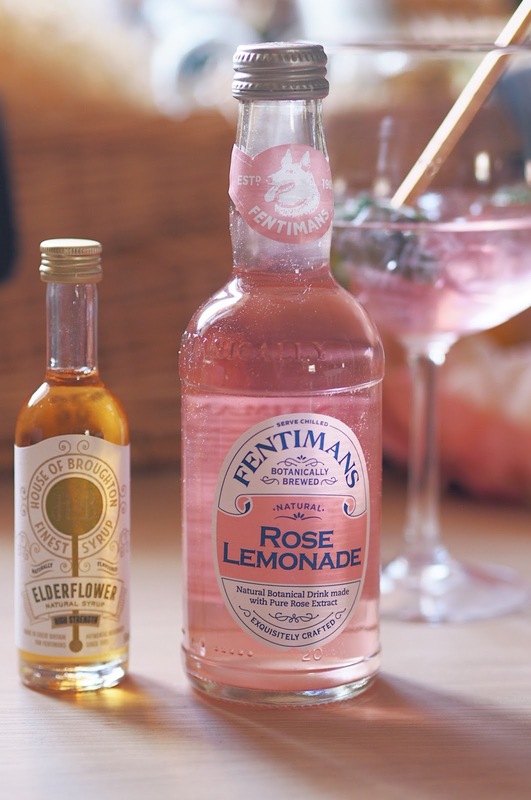 It was a really interesting experience and I learnt some great tips on my journey so if you are doing Dry January this year and you’re starting to struggle – don’t fear, because I’ve teamed up with Fentimans share my wisdom and help see you through the final few weeks. I honestly remember the hardest thing about doing Dry January was the lack of options for non-drinks at social events. No matter how much you love your friends, or how much they love you, you can not rely on them to provide adequate alcohol-free alternatives at events/parties/sleepovers (unless you really like drinking water or squash). The safest and easiest way to avoid being tempted into drinking is to drive to said event (so you physically have no choice but to abstain) but to also take something a little more interesting to drink. Which leads my neatly onto my next point. There's so many great alcohol-free versions out there which taste almost exactly the same as their alcoholic counterparts. Becks Blue is great for beer drinkers and Tesco recently launched a low alcohol wine range which is great. I also find Ginger Beer (the Fentemans one is delicious!) or Tonic/Soda and Lime are great options as people will automatically assume you're drinking alcohol, which helps to ward off all the questions about not drinking or people trying to tempt you! If you try to survive Dry January just drinking water and orange squash, I promise you won't survive for very long. But if you mix things up a little, like experimenting with your favourite flavours in mocktails, it'll make the whole experience a lot of more enjoyable. Fentimans was an absolute crutch for me on my Dry January journey last year. You might remember the old green glass bottles? Well they’ve had a complete revamp so all of the 125ml bottles in the range now feature clear glass, making them feel much more sophisticated....and you definitely won't feel like a wolly turning up to a party with a few bottles in tow. All the drinks have their own unique flavour which makes them great for drinking on their own or for mocktail making. I've got a fabulous Rose Lemonade version which I'll be sharing with you at the bottom of this post which I know you're going to love! I don’t know about you but every activity I seem to do with my mates either involves alcohol or food! Use this opportunity to do something different with your friends for once. Go to the cinema or take up a new class. You’ll surprise yourself at how little you miss drinking and also much you don’t need it to have a good time. If you've gotten to this point in the month without drinking, hopefully by now you'll have started to notice positive changes in your mind and body (improved sleep and more energy, anyone?) but there’s also lots of other changes to make note of. The Alcohol Concern app is a really great tool for staying motivated – especially as you’re nearing the end of your journey. You basically input how much you’d normally drink and it gives you updates on how much money and calories you'd have saved over the course of the month - it's actually insane to think about how many empty calories we consume through drinking! Now I bet you’ve been waiting for that recipe I promised you right? 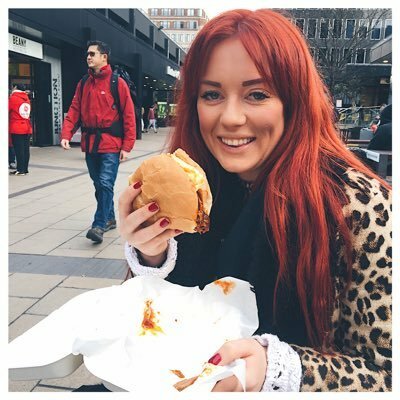 Fentimans has created a delicious mocktail in aid of Dry January so I wanted to re-create it and share it with you guys. It's super simple but incredibly delicious. All you need is a bottle of Fentimans Rose Lemonade and 20ml of Elderflower Syrup (I used House of Broughton). Pour the two over some ice, give it a stir and garnish with some mint. 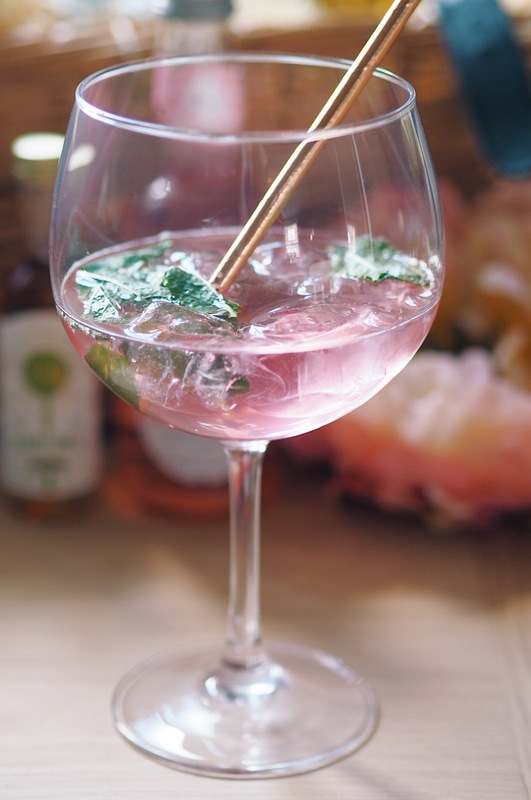 Voila - the perfect, refreshing drink to see you though the rest of the month! If you’re considering tackling Dry January next year, you can find plenty of information on the Alcohol Concern website and don’t forget to add fundraising to your efforts! 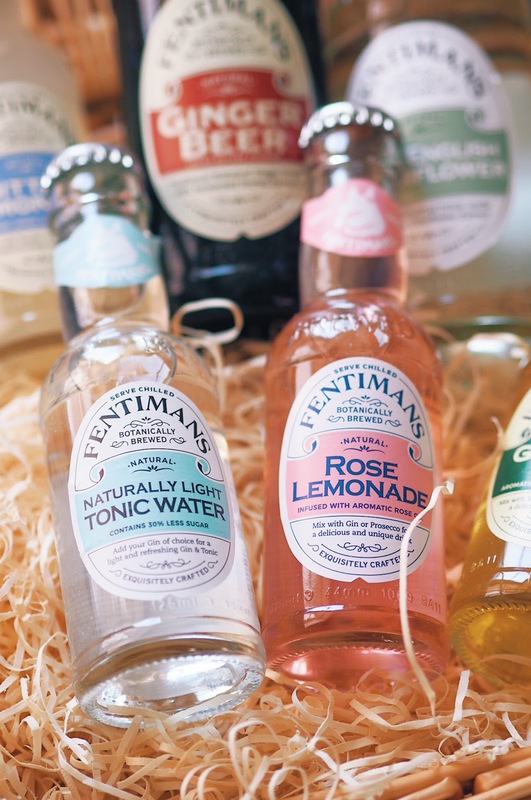 The Fentimans website is also packed with loads of delicious drinks inspiration and you can buy their delicious drinks from any of the major retailers.